Nigeria’s malaria curse isn’t going away anytime soon. As you may know, malaria is so common people do not take it seriously. Still, it does not make it any less harmful as it kills a child every two minutes within Africa. This has now reflected in a new report showing that many countries, including Nigeria, are not doing enough to fight the preventable and treatable disease. 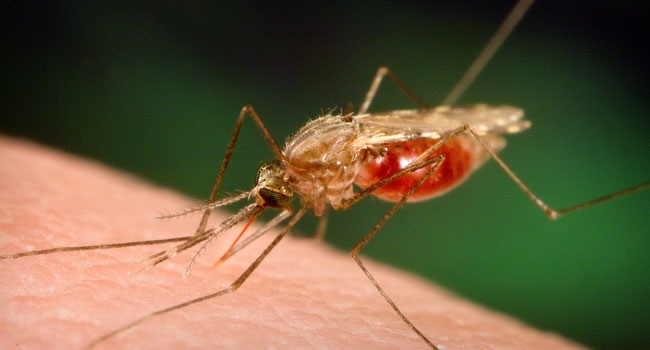 The report released on Tuesday in Geneva, Switzerland says Nigeria alongside other African countries - Rwanda, and Democratic Republic of Congo DRC - have seen the largest increases in malaria cases, jeopardizing the gains recorded since 2000. The Roll Back Malaria Partnership, which released the report, said unprecedented global progress in fighting malaria for 18 years ago is at stake unless countries redouble their efforts. According to the report, malaria-related cases and deaths worldwide stood at 216 million and 445,000 in 2016, a flatline in the tremendous gains of the past 16 years. The report sends a clear warning that progress could be in jeopardy and resurgence is on the rise. “Limiting malaria’s devastating impact on families, communities and countries has been one of the global health success stories of our time. “Since 2000, thanks to significant investment, strong political leadership and new tools, we have saved nearly 7 million lives from this deadly disease. “Today, we have an opportunity to save millions more by renewing our resolve and commitment, as a global community, to end malaria for good,” said Dr Winnie Mpanju-Shumbusho, Chair of the Board of the RBM Partnership to End Malaria.